Pantagone Satellite is a provider of radio-frequency connectors for the transmission of analogue and digital signals. 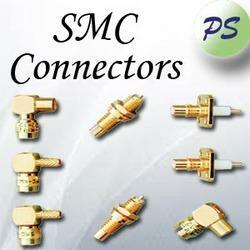 In addition to a broad selection of standard connectors for a wide range of different applications, customer-specific solutions for the following connections are also developed and manufactured :SMA Connectors, TNC Connectors, MCX Connectors, MMCX Connectors, N Connectors, BNC Connectors, UHF Connectors, RCA Connectors, FME Connectors, SMB Connectors, SMC Connectors, SMZ Connectors, 1.6/5.6 Connectors, 1.0/2.3 Connectors. 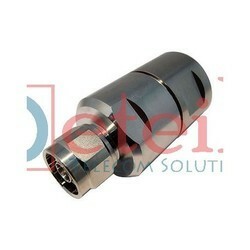 We are a large company manufacture RF coaxial connectors. 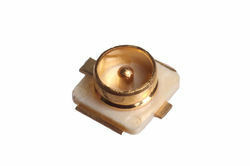 SMA(C2)is one kind of microminiature RF coaxial connectors with snap-on coupling self-lock mechanism,Characteristic impedance is 50Ω.They are widely used in connection with RF coaxial cable or the transmission of RF signal in the mobile communication system, GSM,GPRS,CDMA,LTE,GPS,GNSS,GLONASS,BEIDOU corresponding to the network,IT field and LANS etc. 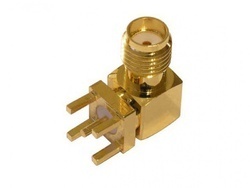 The characteristic of connector is in small volume, light weight and convenient connection. Voltage Standing wave Ratio(VSWR): 1.3 Max. ( 0 - 3GHz 1.2Max). 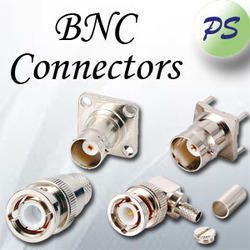 We are proficient in the manufacturing and supplying of supreme quality BNC Straight Connector. The offered product is highly regarded for its dimensional accuracy. 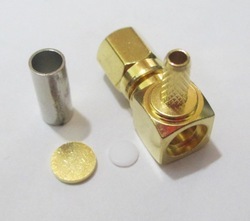 It is made using high-grade metals and alloys procured from the reliable vendors. 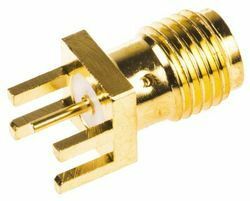 The qualitative range of straight connectors offered by us is further widely known for its resistance to abrasion. Insulation resistance 5000 megohms min. 5000 megohms min. 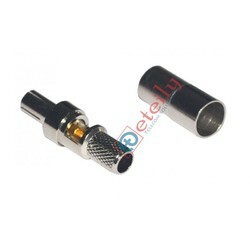 We have different range of RF Products Likes BNC Connector,TNC Connector,SMA Connectors and other. 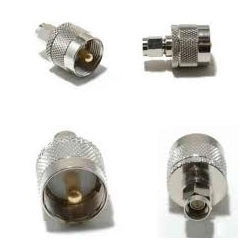 We are one of the prominent manufacturers of a wide range of RF Coaxial Connectors for our valuable customers. 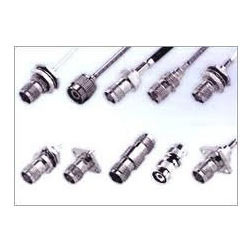 Manufactured as per the industry laid standards, these connectors are commonly used in various wireless telecommunication applications. 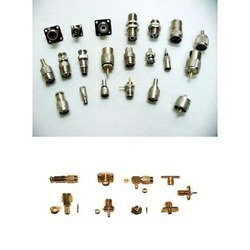 Moreover, these connectors are available with us at highly reasonable market prices. 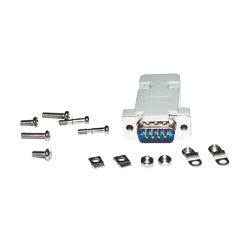 TNC series connectors are compact, economical , 50-ohm impedance connectors with threaded coupling with better electrical characteristics. 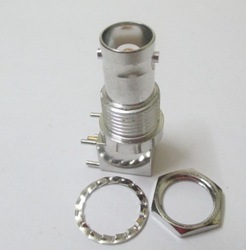 These connectors conform, and are available with nickel plating. They are best suited for use with RG cables diameter, but are available for flexible and semi-rigid cables diameter. 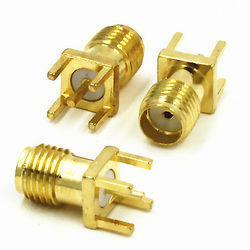 Miniature Micro coax connectors "Push-pull" Snap-On mating The MMCX connectors incorporate a "Snap On" latching action The characteristic impedance of the MMCX coaxial connector is 50ohm. 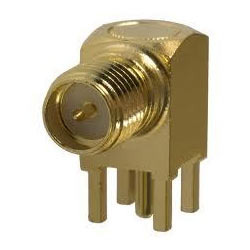 Suppliers of TS-9 connector in India.Best Suppliers of RF Components in India. 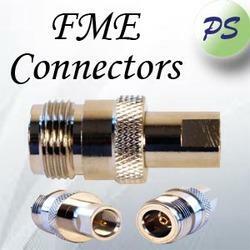 we are the suppliers of rf connectors All Types of RF Components Supplier in India. Center Conductor ≤ 3m? ?, Outer Conductor ≤ 2m? ? We are the manufacturers of UHF Connectors. 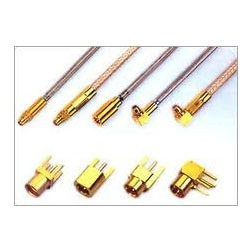 UHF (f) 4 hole,uhf (f) lmr-200 crimp,uhf (m) lmr-200 crimp,uhf (m) lmr-400 clamp,uhf (m) lmr-400 crimp,uhf (m) r/a lmr-200 crimp,uhf (m) rg 217 clmap,uhf(m) rg217 crimp.